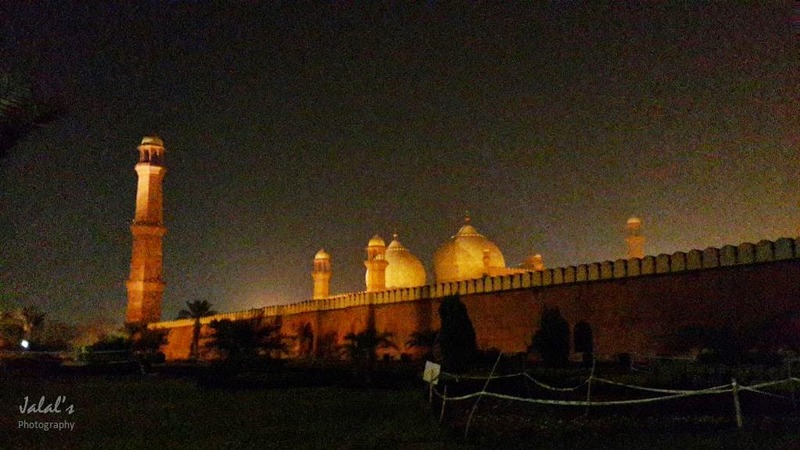 Mention of Lahore or talking of Lahore without its food is the most unjust thing one can ever do. 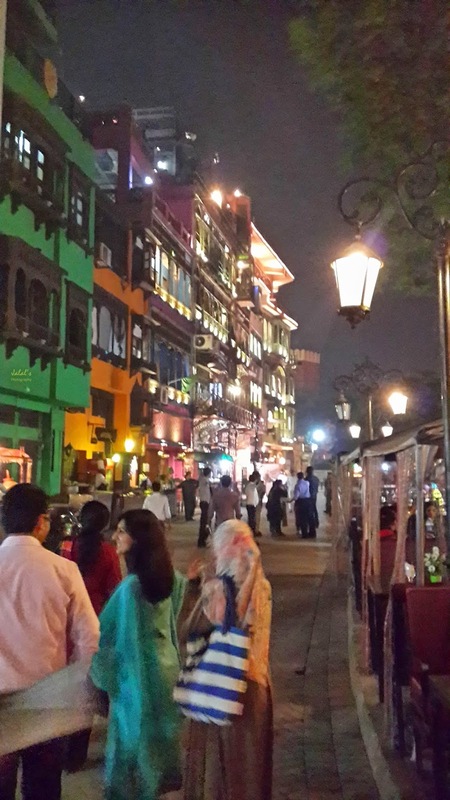 The richness of Lahore's peculiar culture is incomplete unless we talk about the amazing dishes of specific Lahori food. 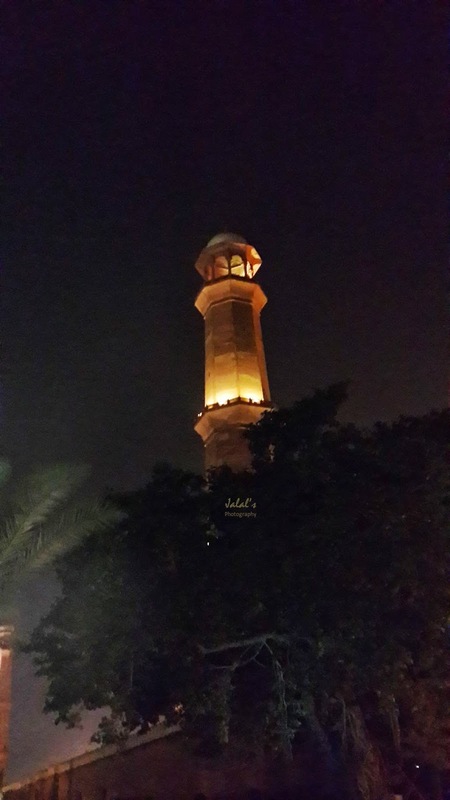 Those who come to Lahore always cherish the memories of its beautiful places, people and mouth watering dishes forever. 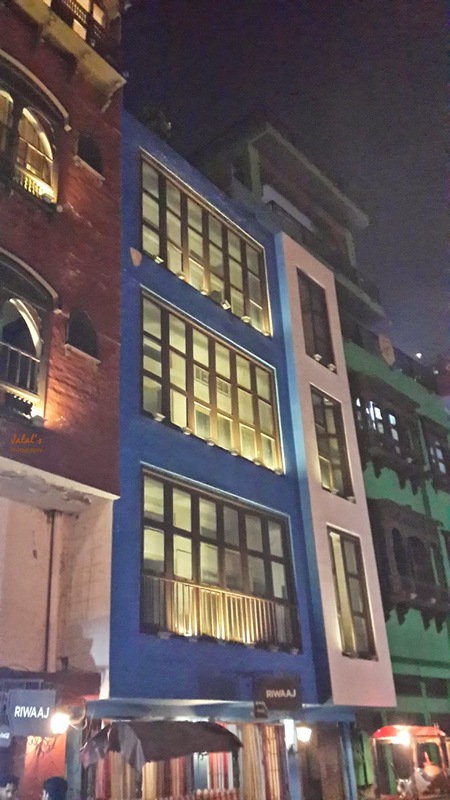 Being a Lahorite myself and a foodie too, I have been writing about eateries of Lahore in some of my previous posts. 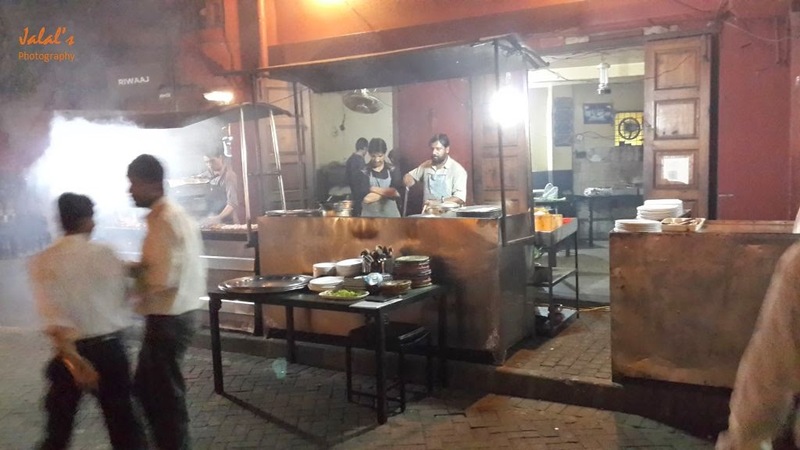 I have talked about the Gawalmandi Food Street, the eateries around the Qaddafi Stadium and also shared an introduction to the food street of the Fort Road. 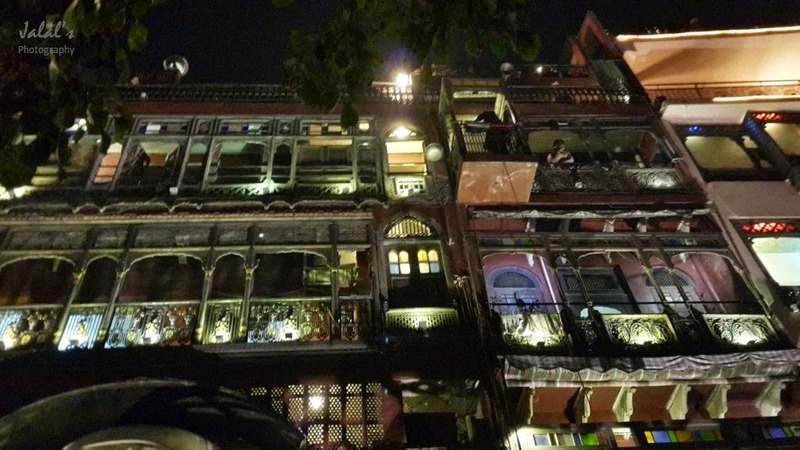 Recently I was in Lahore and made it a point to visit the eateries on the Fort Road - a place just overlooking the famous Badshahi Mosque (the Royal Mosque), built by the Mogul Emperor Aurangzeb in the 17th century AD. 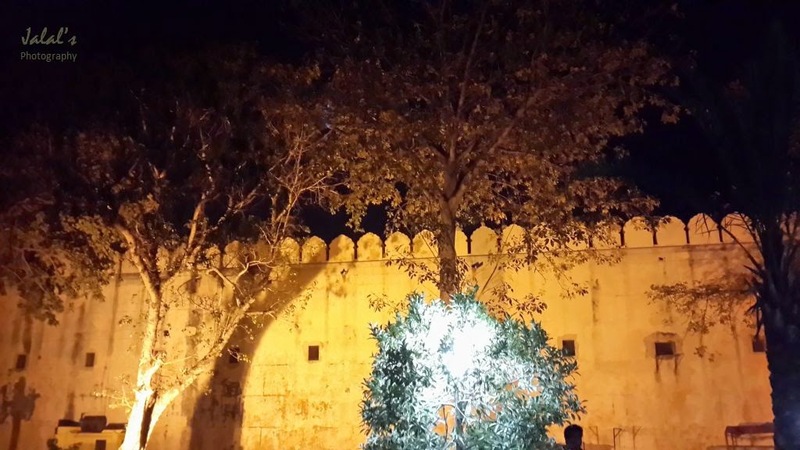 The Fort Road food street, as is evident from its name, is located on the Lahore Fort Road and also adjacent to the Badshahi Mosque, and amidst the Taxali and Roshnai Gates, the Sikh Gurdwara and numerous other historical buildings in the Walled City. 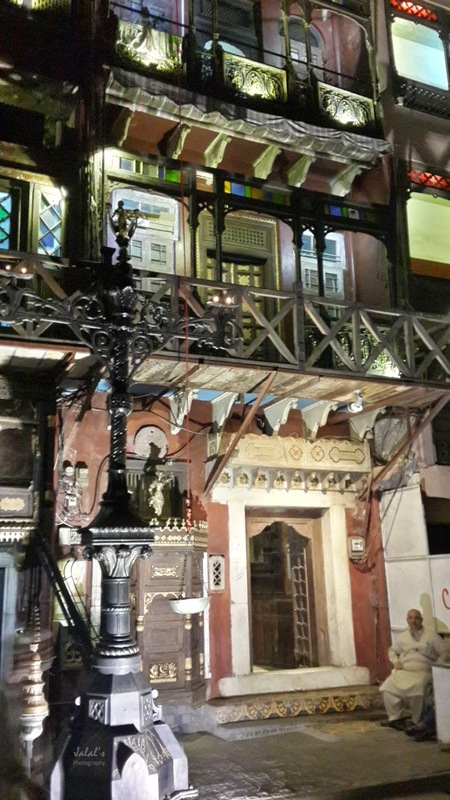 Like the Gawalmandi Food Street, the Fort Road food street too is located in the old multi-storied houses with wooden balconies and windows, exotically painted and immensely lit at night. 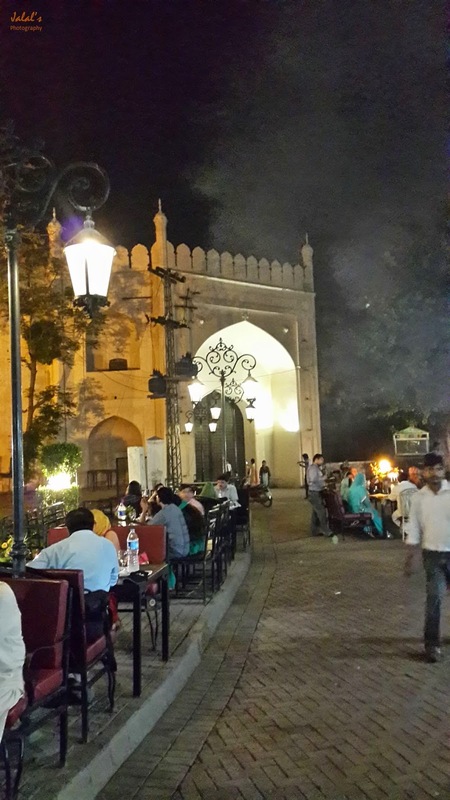 As I said earlier, the Fort Road food street is just adjacent to and behind the famous Badshahi Mosque and the Lahore Fort. 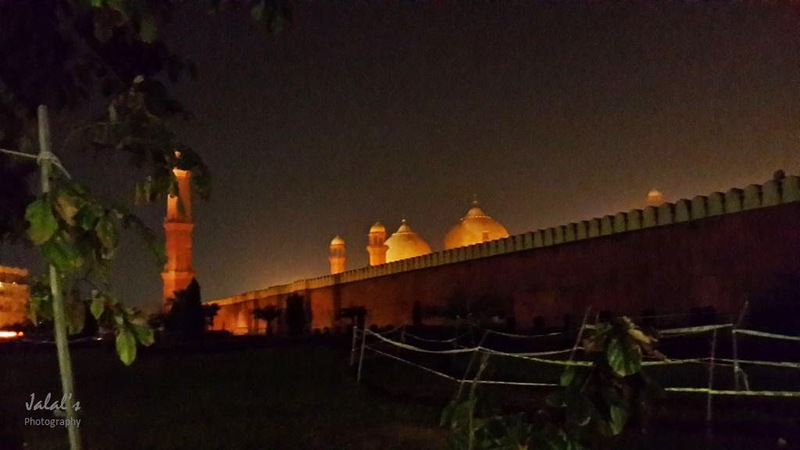 While the Fort is barely visible but for its high walls, the Badshahi Mosque can be seen in its true grandeur and majestic might, as can be seen in the photos above and below.